Exclusive Item for RLCS Season 4 Attendees! There's less than a month to go before the RLCS Season Four World Championship, and we can't wait to see another exciting conclusion to the Rocket League Championship Series. All of the greatest Rocket League players from around the world will compete to see who will etch their names on the banners of Champion's Field. 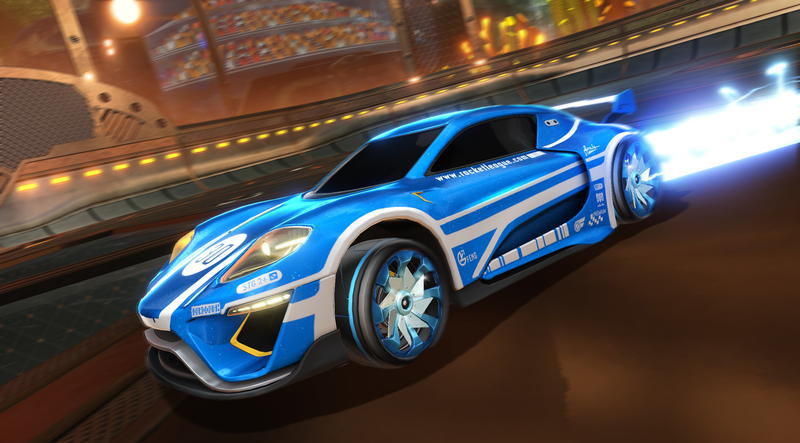 Last season, we announced that attendees of the RLCS championship would receive an exclusive set of wheels from the "Pro" series and this season we are keeping that tradition alive. Each ticket-holder will once again receive an EXCLUSIVE in-game item, to be delivered via email following the event! 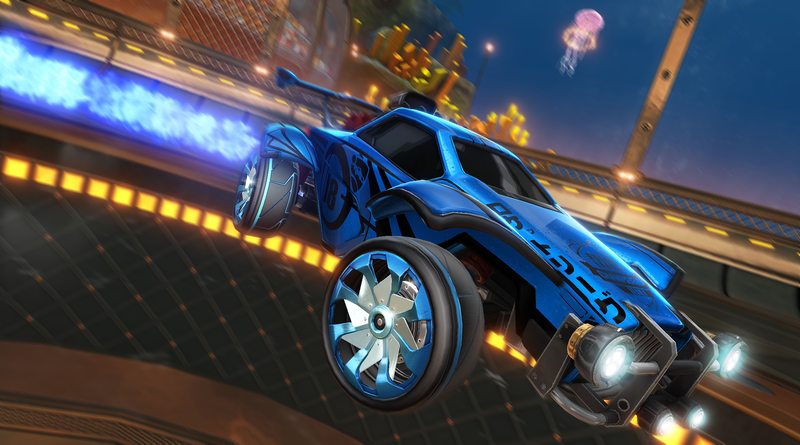 One set of the all-new "Sovereign Pro" Wheels will be given to each attendee of the Rocket League World Championship. All you have to do is purchase your tickets and once your ticket is scanned at the venue, you are eligible to receive your code for those brand new cobalt and titanium white wheels! 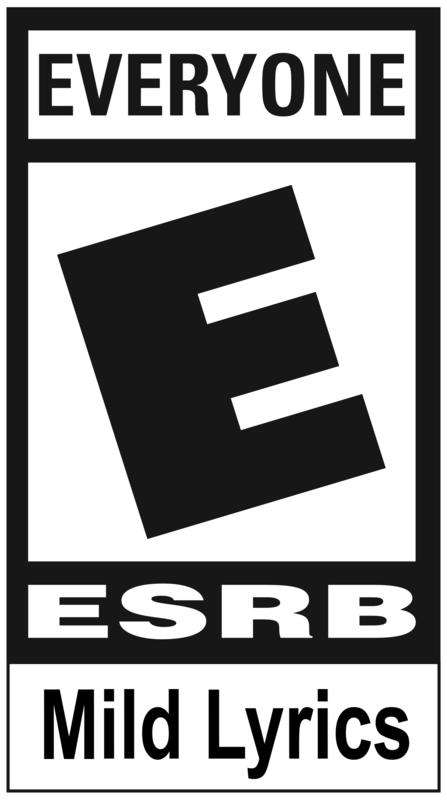 Following the event, each ticket-holder that attends the championship will receive an email with a code that can be redeemed inside Rocket League, the same way that you redeem in-game codes included with select Rocket League Pull-Back Racers. But what if you bought tickets as a group or with friends and family? Don't worry, we have you covered and will email the ticket buyer with enough codes to cover each of the scanned tickets. Interested in taking the new wheels for a spin and everything else the RLCS Season Four World Championship has to offer? Tickets are still available, so grab them while you can. See you in D.C. on November 10-12!